Roughly 43 million Americans rely on well water for their homes and businesses, and yet many of us take our water — and its source — for granted. Well water and municipal (city) water differ in a few key ways, and it’s important to learn the basics of wells, and well water in the Kalamazoo and Battle Creek. That way, you’ll better understand how those differences can impact you if you’re one of the many Americans drinking and using well water regularly. Want to learn more about well water, or schedule an expert to test it for you? 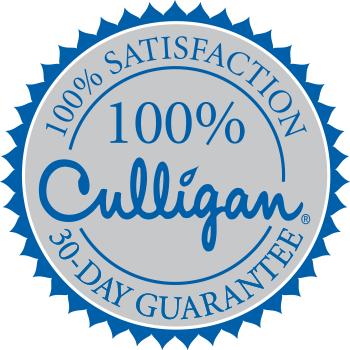 Culligan of Kalamazoo and Battle Creek can help.